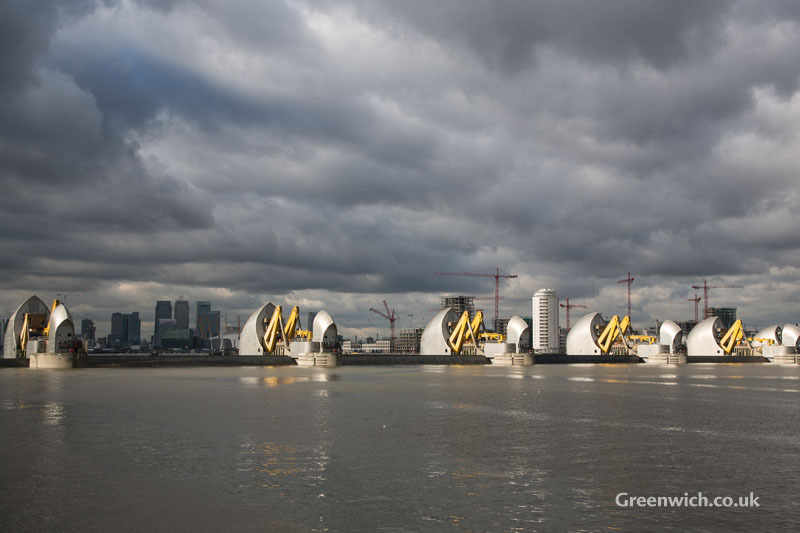 THE THAMES Barrier was shut yesterday to protect London from being flooded. 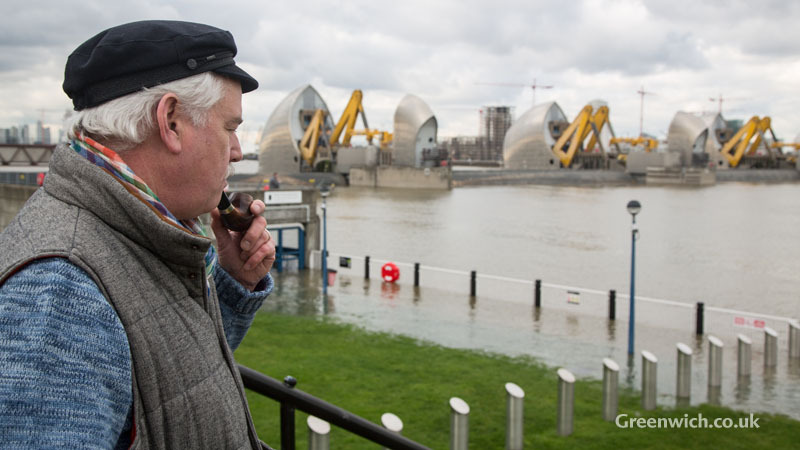 It was the first time this winter that the capital's flood defence system has been raised by the Environment Agency. 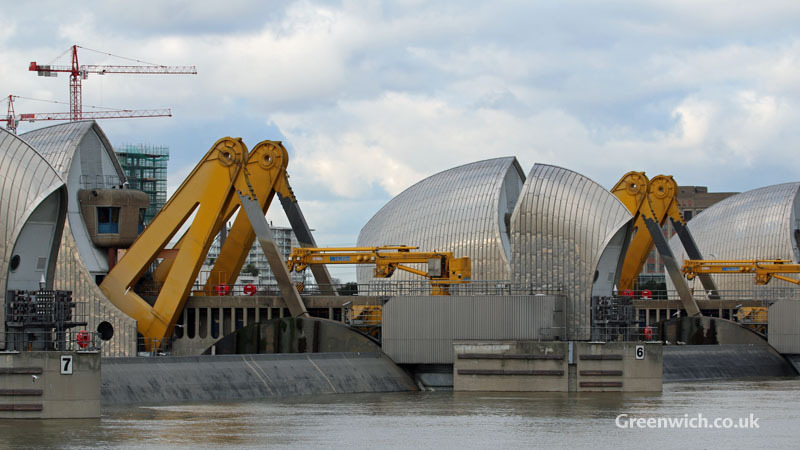 A combination of a high river flow recorded at Teddington weir and a predicted high astronomical tide forced the eighth wonder of the world in to action. The closure began at about 11.40am and the barrier remained shut until about 5pm. It was the 176th time in the barrier's 33-year career that it has been closed in response to a flood threat. 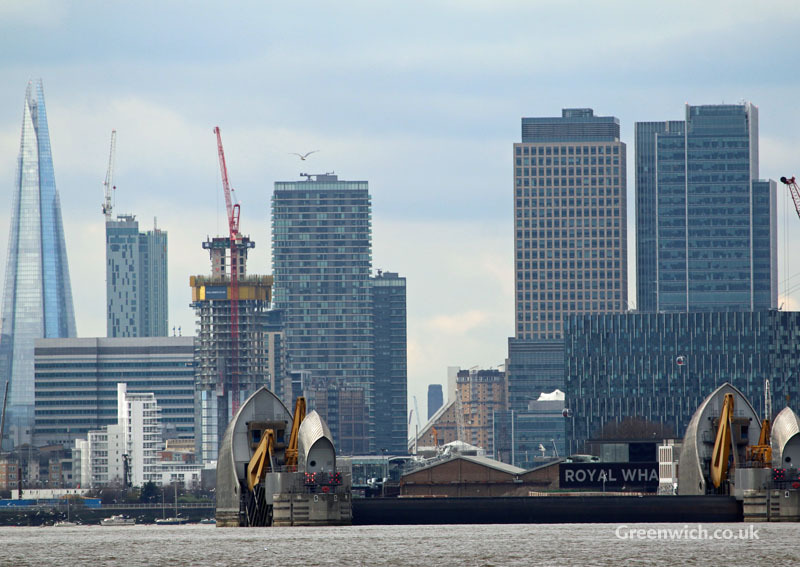 The barrier was first used in earnest when it was raised on 1st February 1983. 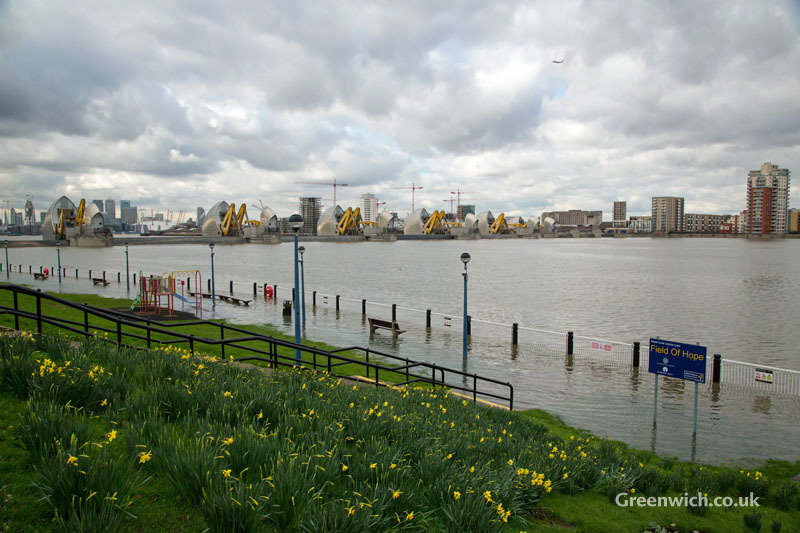 With the barrier closed, the footpath and gardens at the Thames Barrier visitor centre begin to flood. The barrier started to reopen again shortly before 5pm.